Y'know what's our favorite? You! You are our favorite. 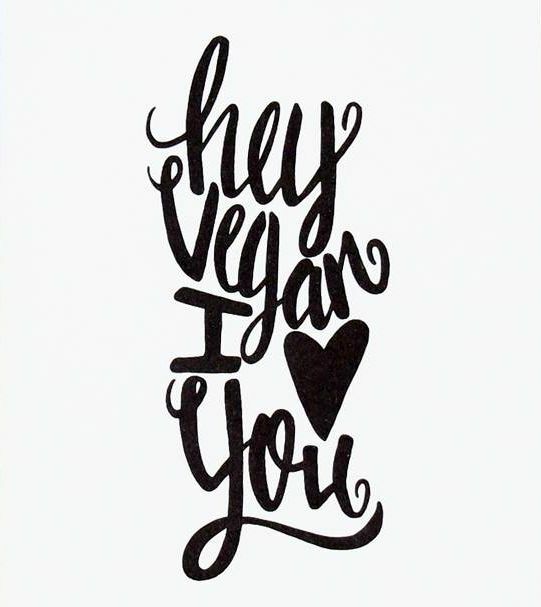 Hey Vegan, I <3 You!